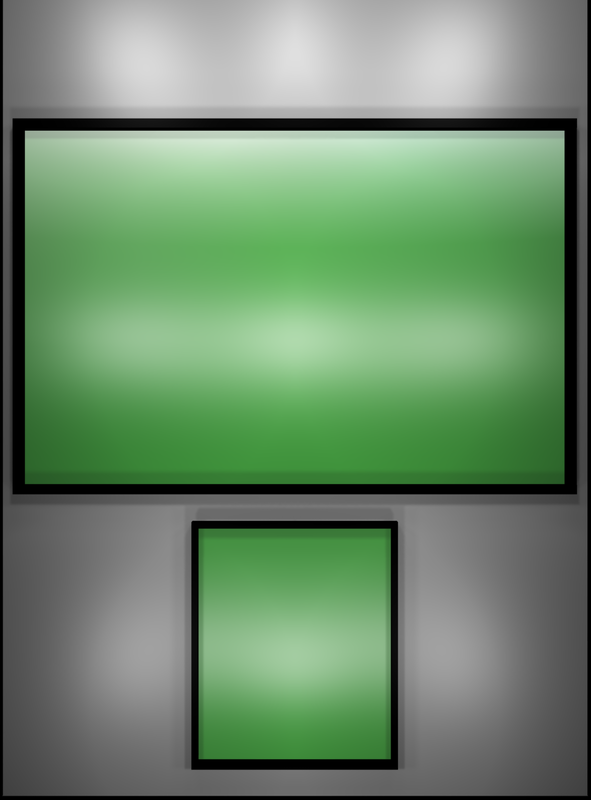 page. 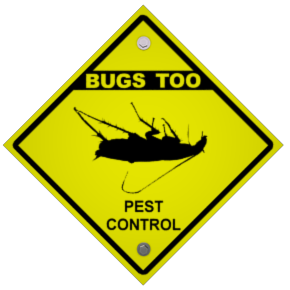 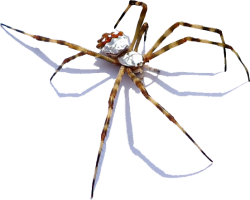 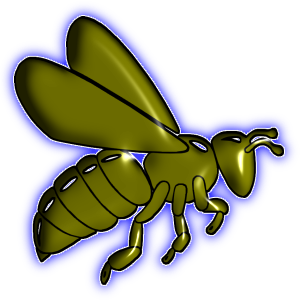 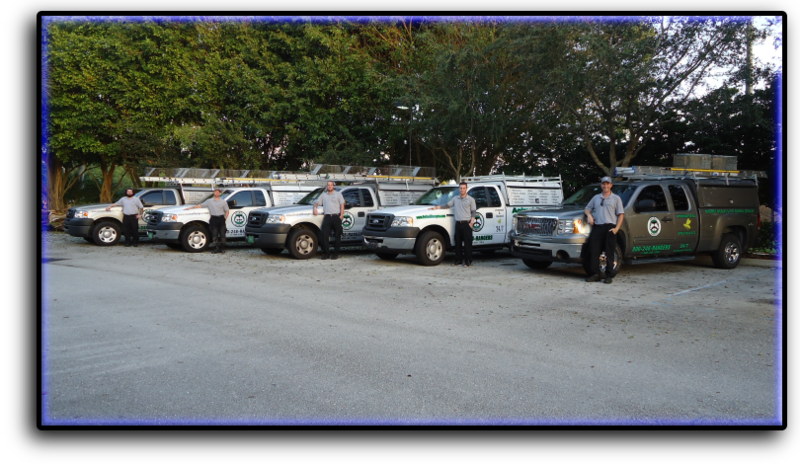 Longboat Key, FL bee removal and wasp control exterminators. 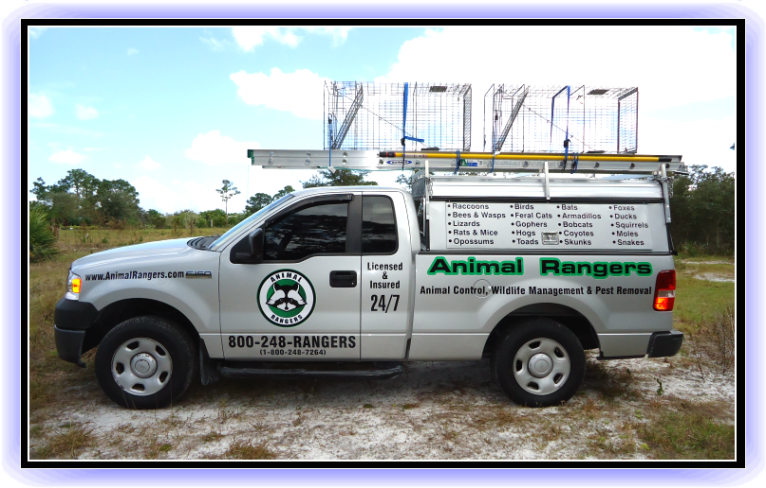 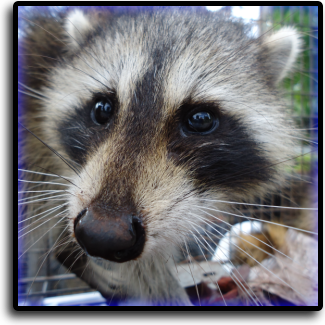 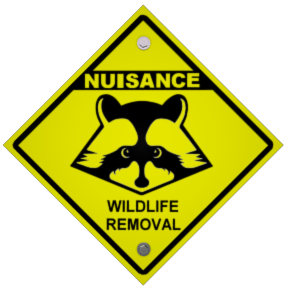 Animal Rangers raccoon trappers in Longboat Key, FL. 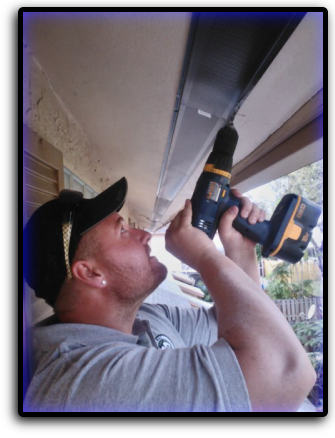 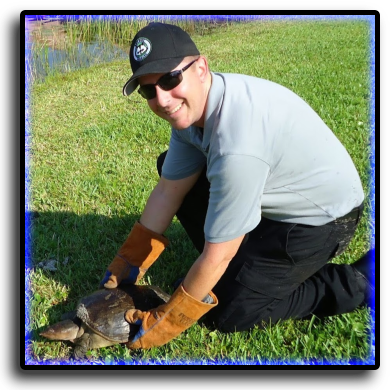 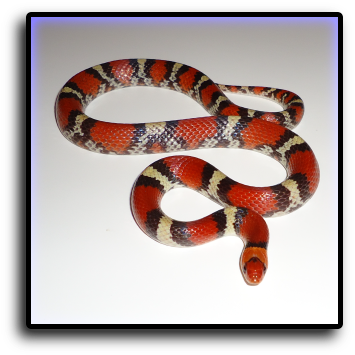 Longboat Key, FL snake removal services. 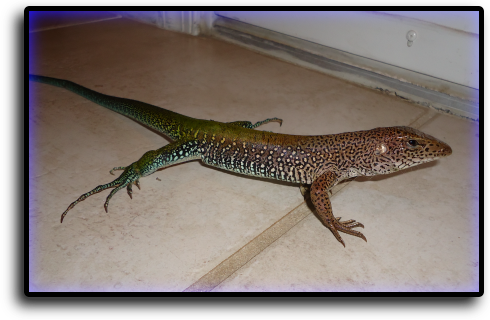 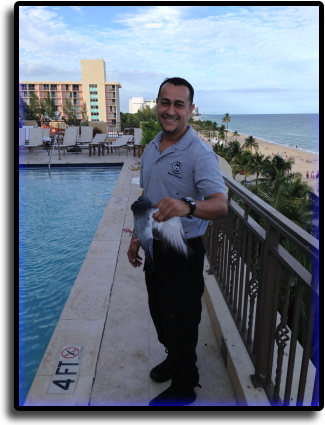 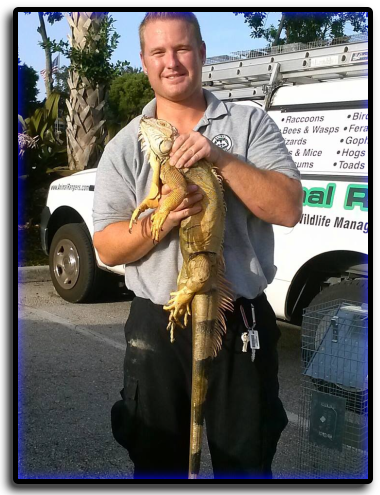 Longboat Key, FL iguana removal service. 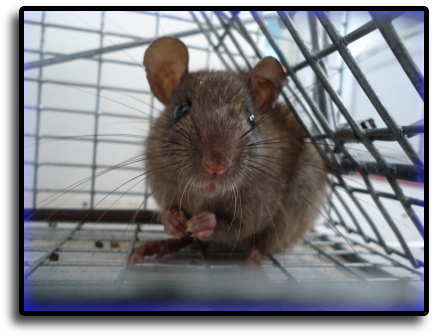 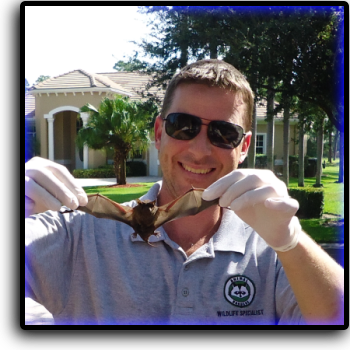 Longboat Key, FL bat removal services. 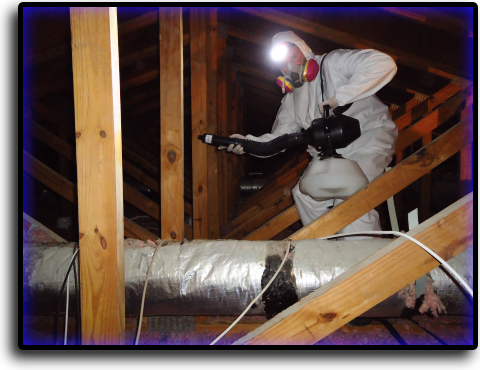 professional attic restoration services in Longboat Key.